DogBuddy guest blogs on what to do with your pooch when you travel! Now the weather’s warming up, it’s the perfect time for a sunny road trip across the UK. Hotel booked? – check. BlaBlaCar sorted? – check. Sunscreen purchased? – check. Unnecessary amount of clothes packed? – check. Excited much? Going on holiday is unfortunately a luxury that many dog owners cannot experience. Such is the reality in these modern day times, with the number of dog-friendly places decreasing. So how can our furry friends join us on our road trip? If this resonates with you, then you’re not alone. According to The Telegraph, over one quarter of families won’t book a summer holiday this year for the fear of rising costs of dog care. For some, the option of asking a friend or a family member is not a possibility, and no one likes the idea of subjecting their beloved pooch to sleeping in a kennel. But don’t worry, we have a solution! DogBuddy is Europe’s largest online community of dog sitters, dog boarders and doggy day care all with competitive prices allowing you to search for the best deal near you. All dog sitters are insured and have access to a 24 hr emergency vet line for your complete peace of mind. They’ll also send you regular updates of your pooch having just as much fun as you – don’t forget: dogs deserve holidays too! So what are you waiting for? 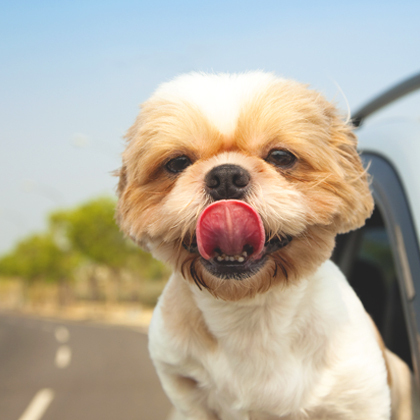 Plan that road trip, dig out your sunnies, make your travel plans with BlaBlaCar, then book a Dog Sitter at DogBuddy! Want to be our next guest blogger? Click below to get in touch! 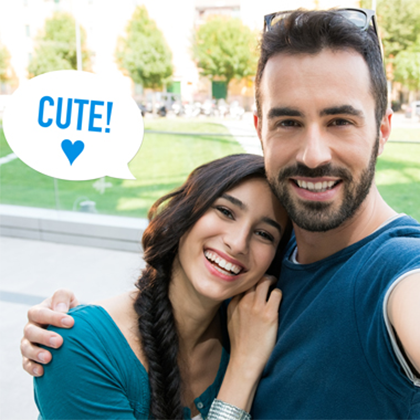 Tell us a bit about yourself and why you would make a great guest blogger. 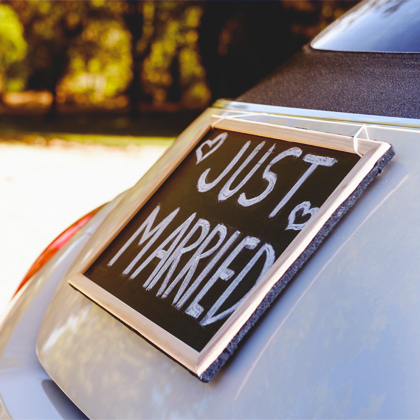 November 4, 2014 Guest Blog Post: Zankyou and BlaBlaCar – The cheap and fun way to reach a destination wedding! 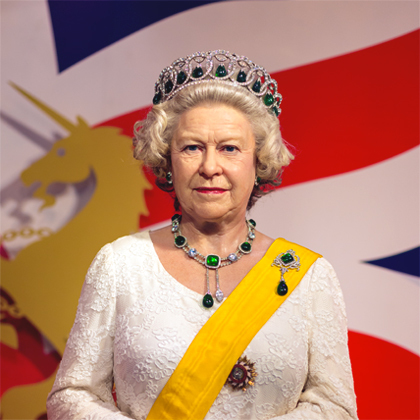 October 23, 2013 Jeremy Clarkson or The Queen, who would you rather travel with? February 12, 2016 YOU are the best gift!